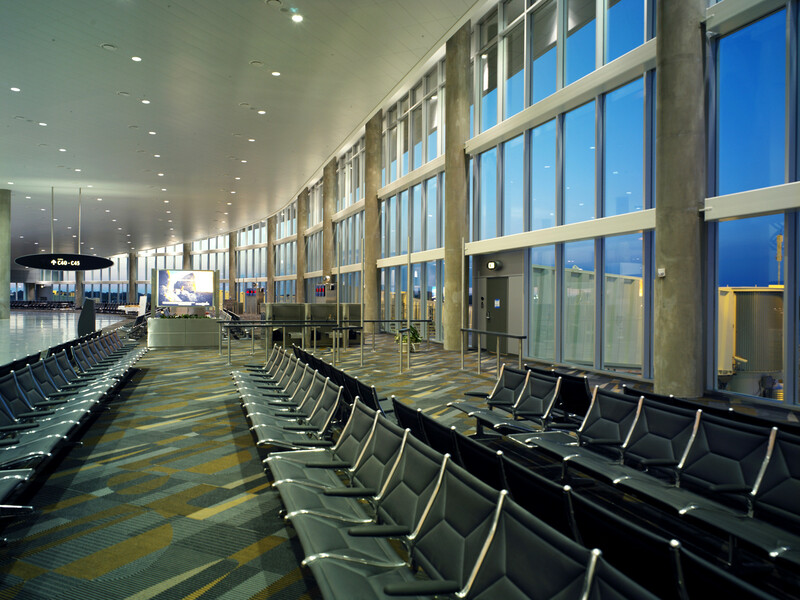 The Tampa International Airport Airside C Terminal includes 16 gates serving Southwest Airlines. 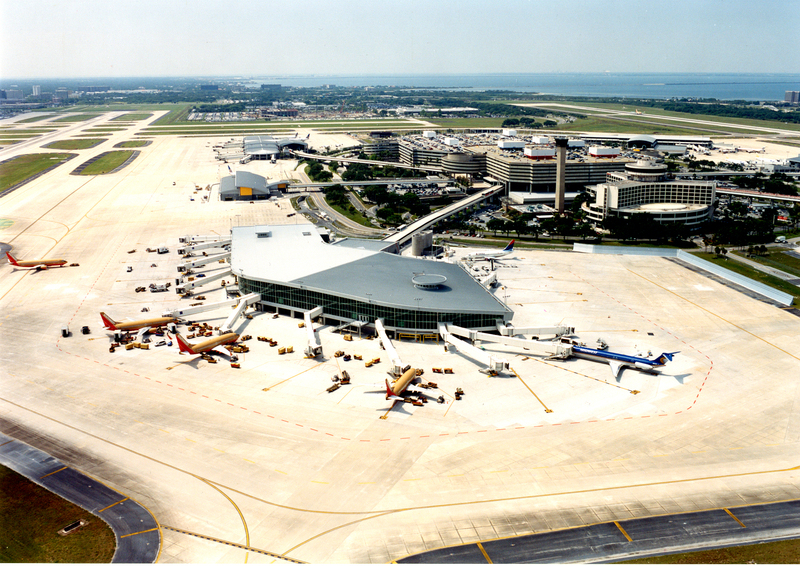 Built by Beck, the terminal boasts an automated baggage conveyor system, a four-car passenger transfer system, several concession and retail facilities and 10 security screening lanes for passenger convenience: the highest number of lanes at Tampa International Airport. 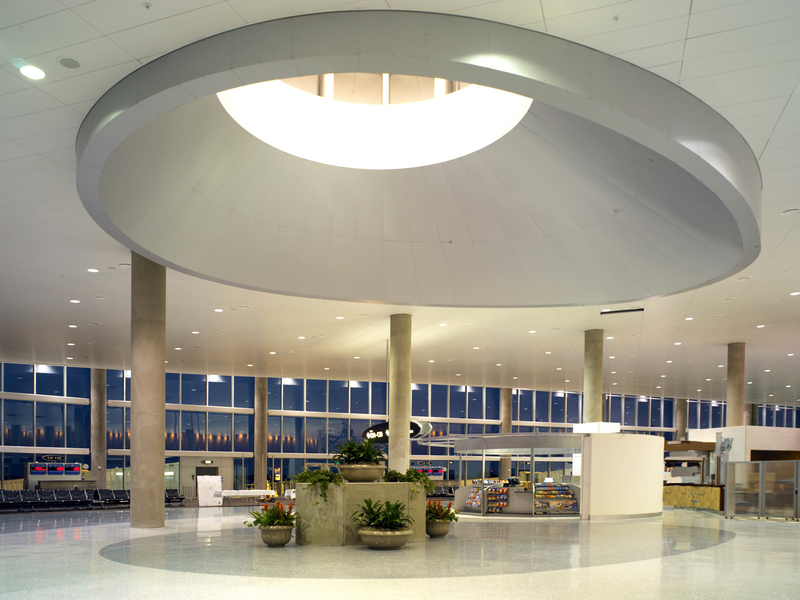 Exposed concrete columns and four walnut-clad organic forms support a 7-acre aluminum standing seam roof, while two skylight features allow natural light into the building. 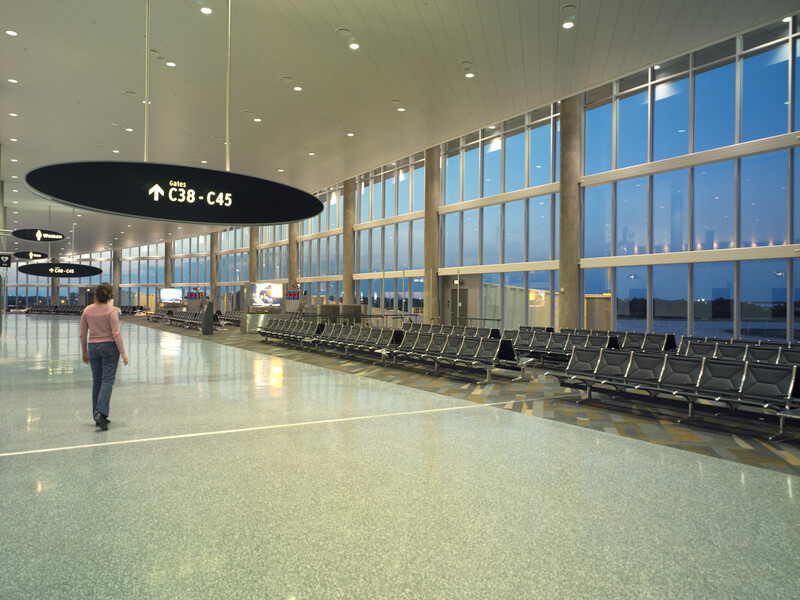 The floor-to-ceiling glass provides unimpeded views of airplanes coming and going, inviting passengers to recapture the wonder of air travel.